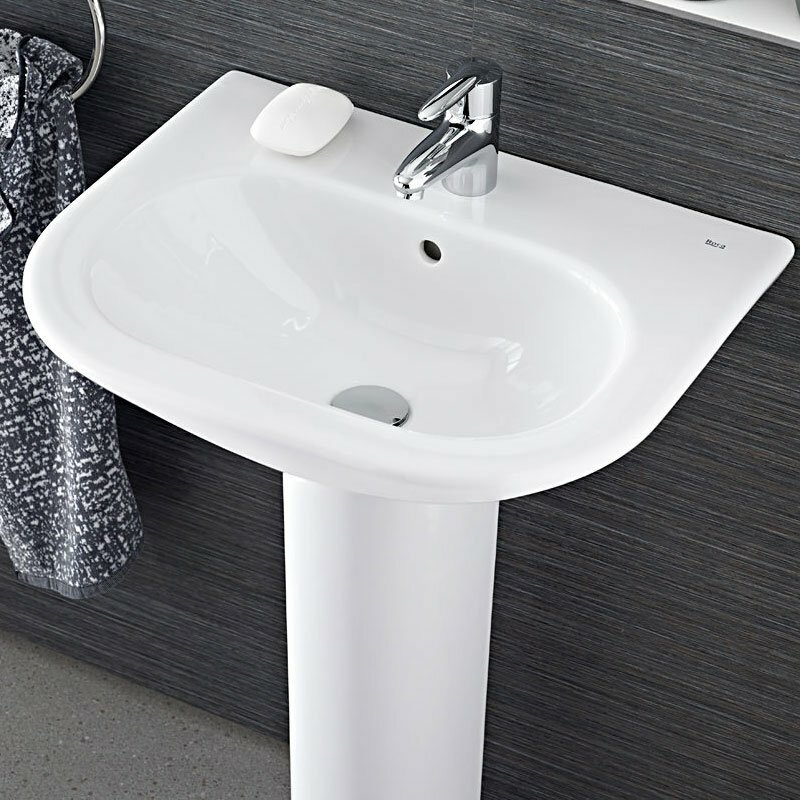 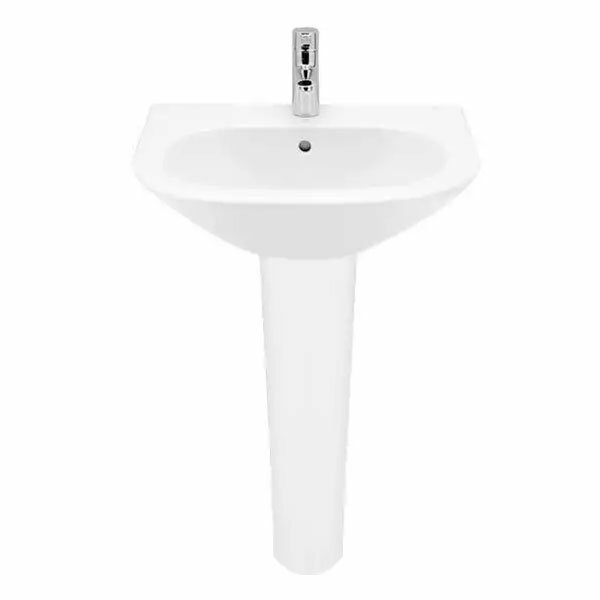 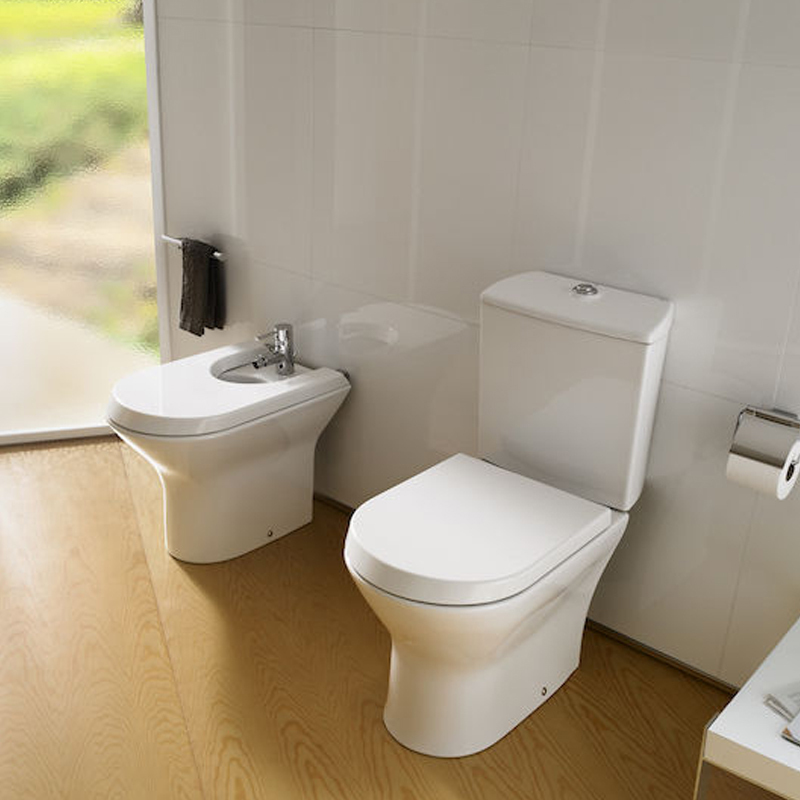 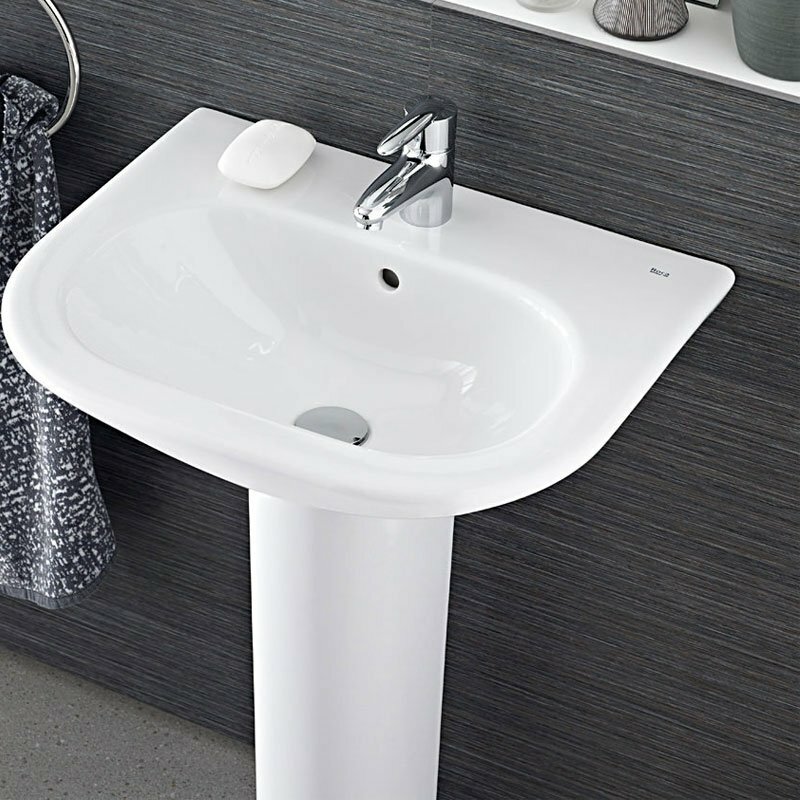 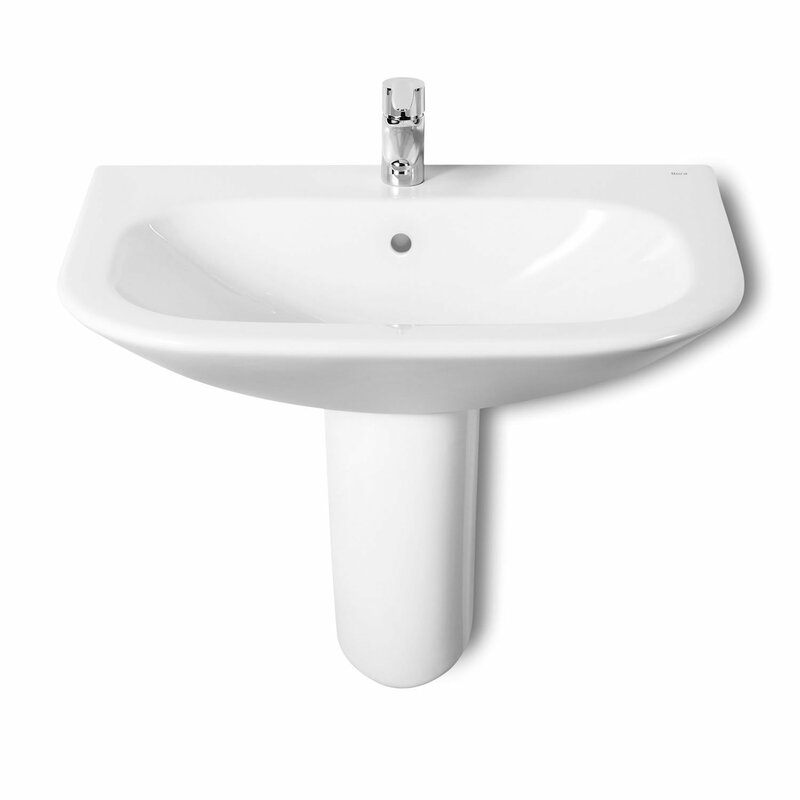 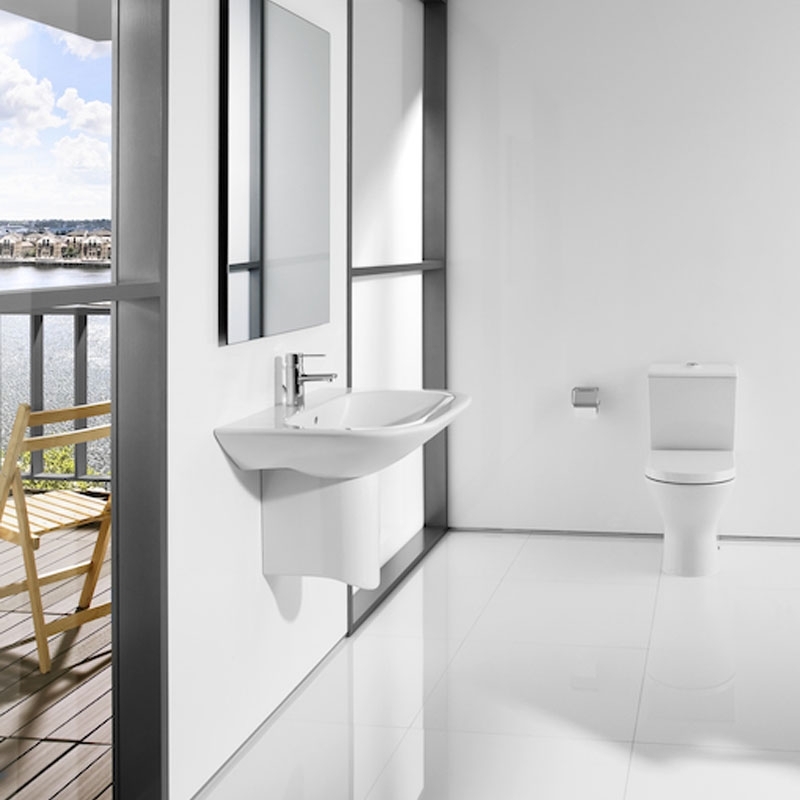 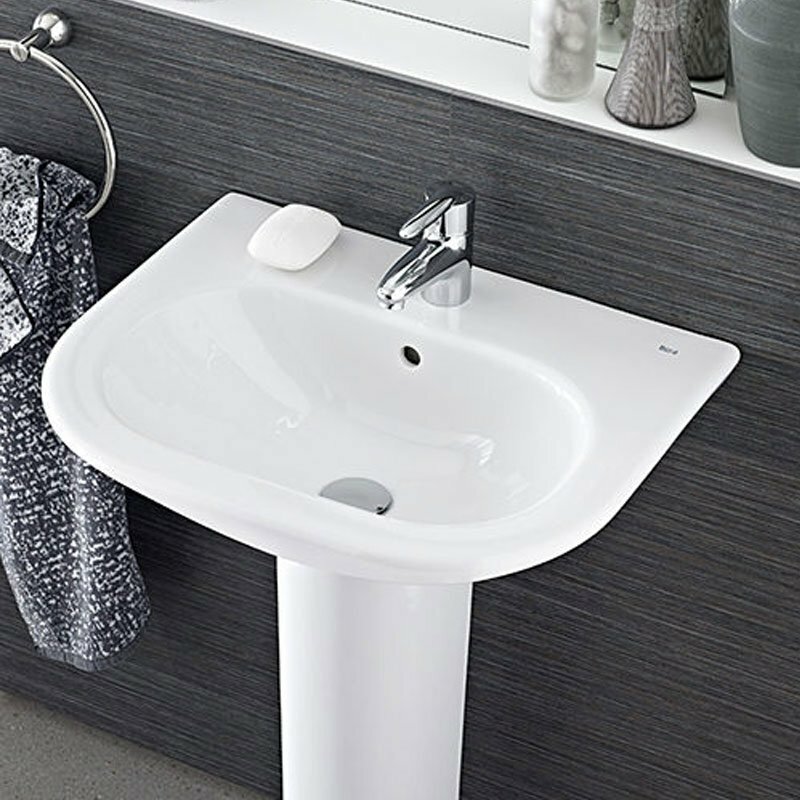 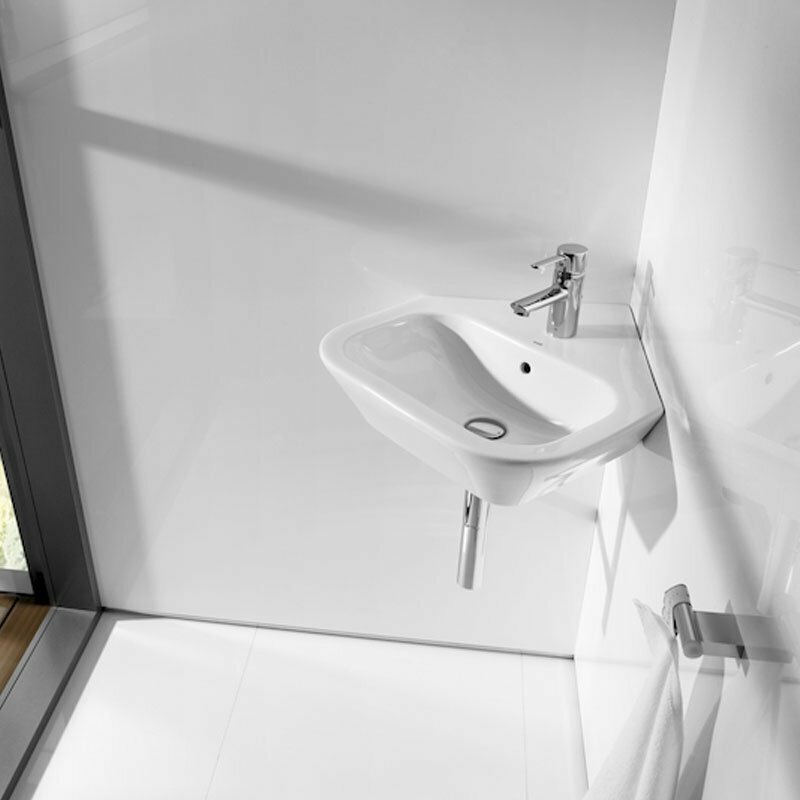 The Roca Nexo Basin & Semi Pedestal 680mm Wide 1 Tap Hole comes from the exciting Nexo range of bathroom collection by Roca. 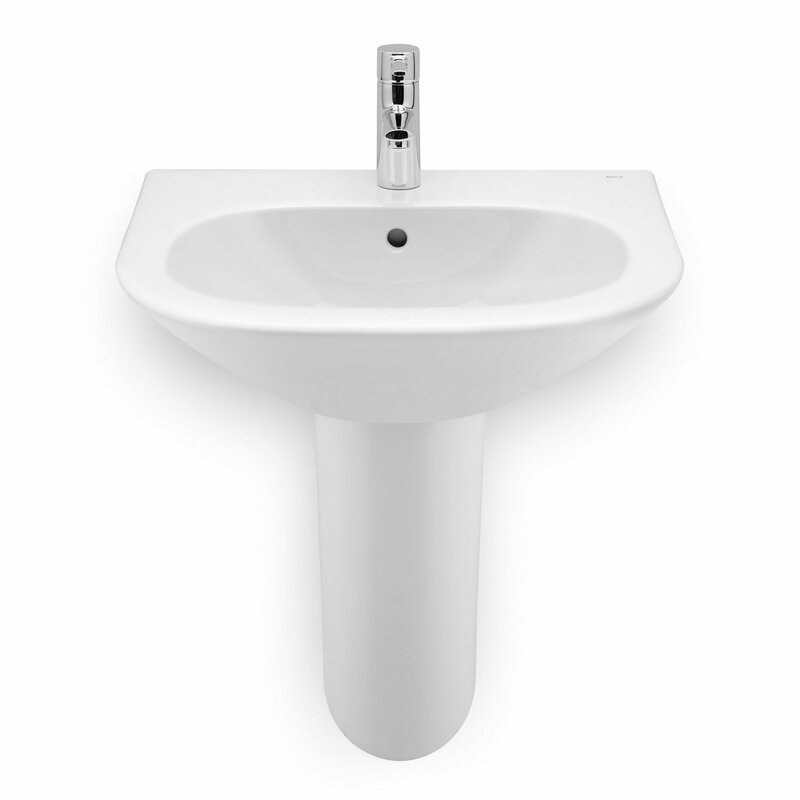 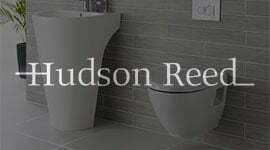 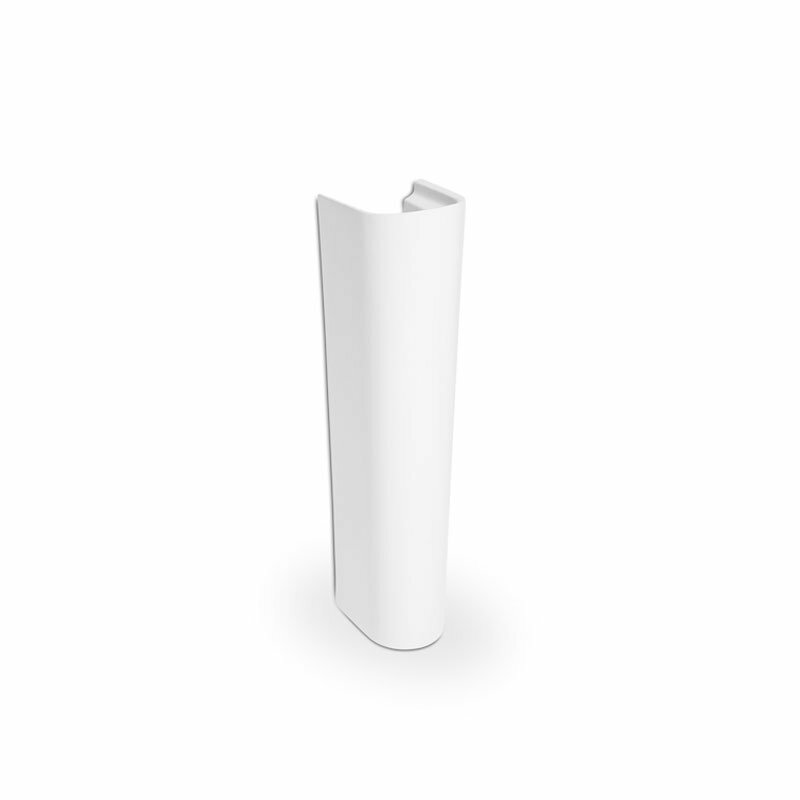 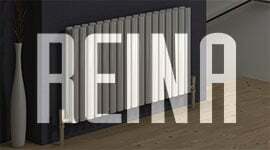 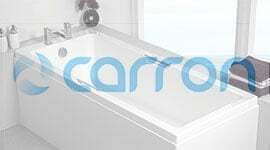 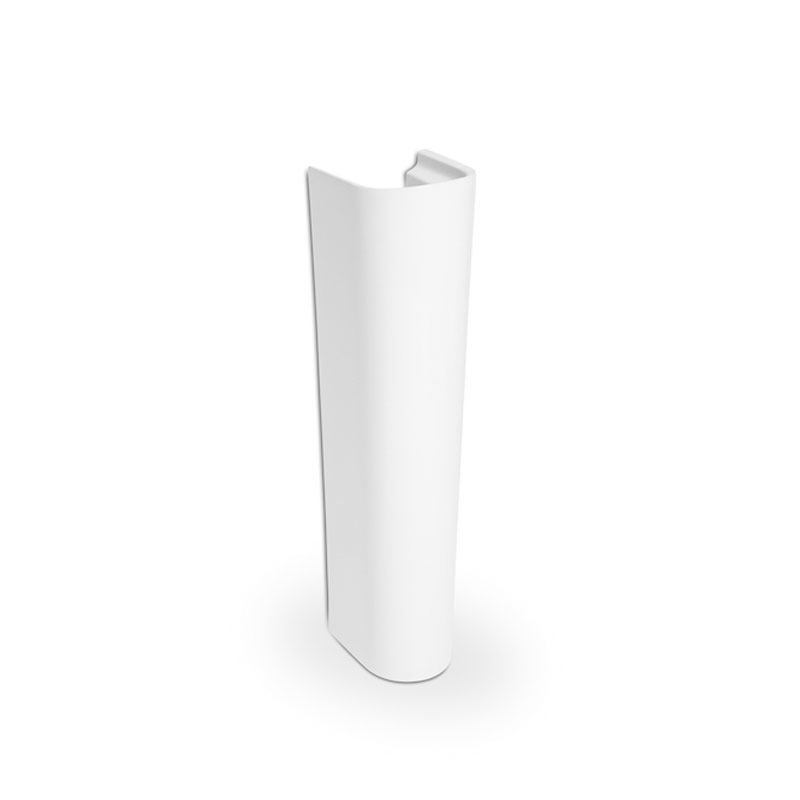 Roca elevates bath area style to the next level with the fabulous Nexo Semi Pedestal. 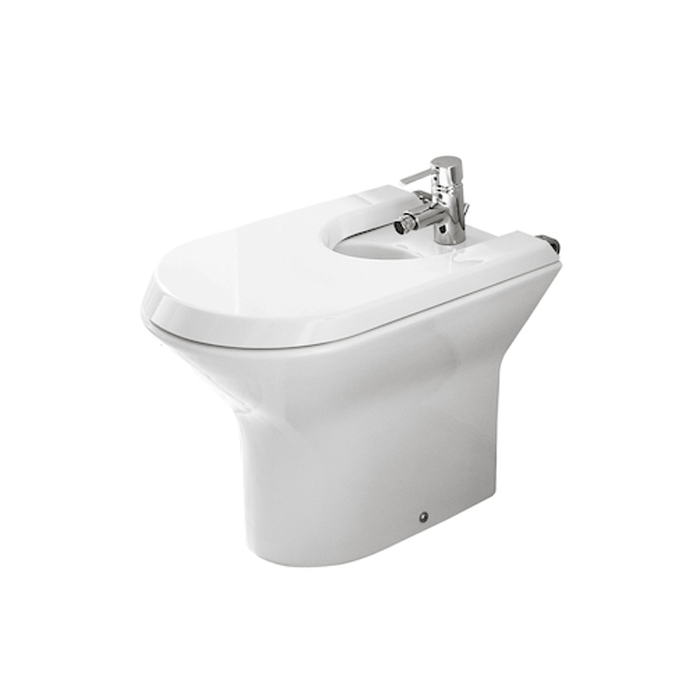 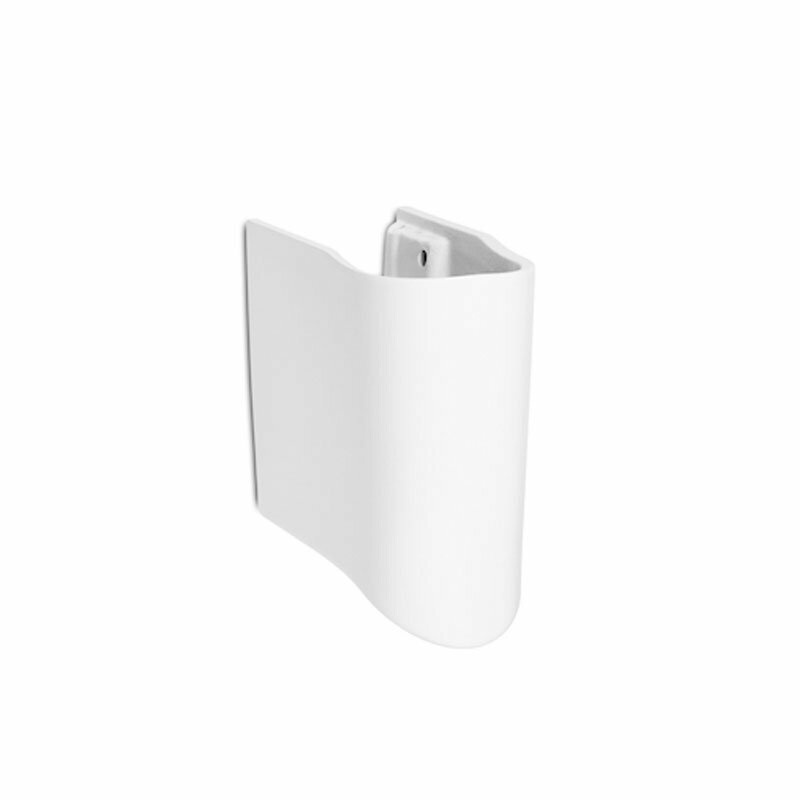 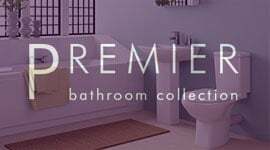 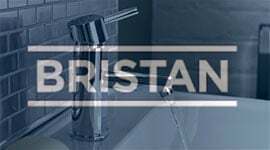 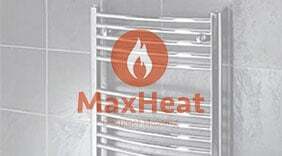 Practical to use, it comes with an ageless design with an innovatively styled bowl and a soft white finish and is in a class of its own.